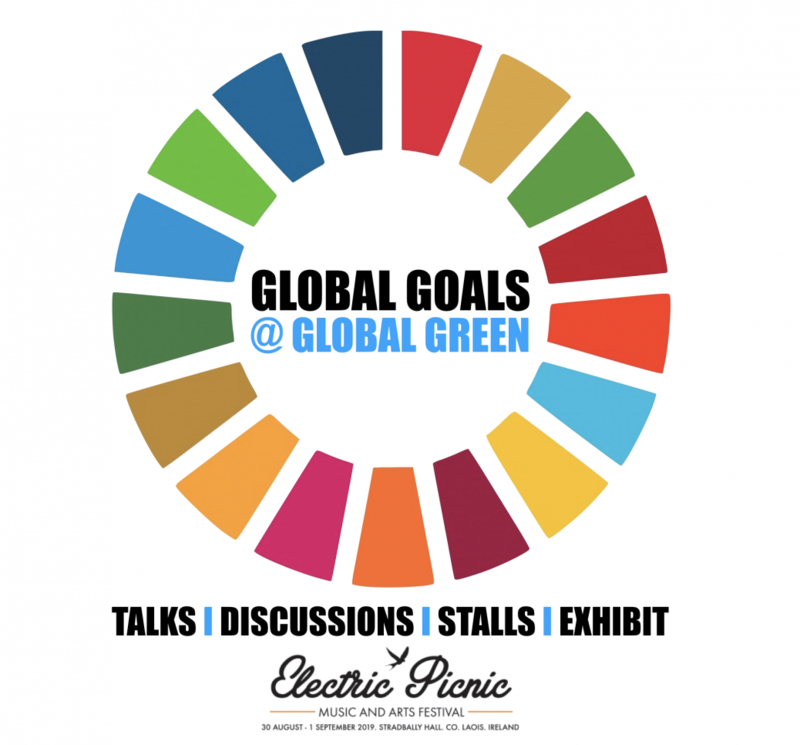 In 2018 Cultivate, with support from the Department of Communications, Climate Action and Environment, and the DEAR ‘Make Europe Sustainable For All’ Project promoted the Sustainable Development Goals and climate action in the sustainability area at the Electric Picnic Festival, held on the 31st August to the 2nd September 2018. 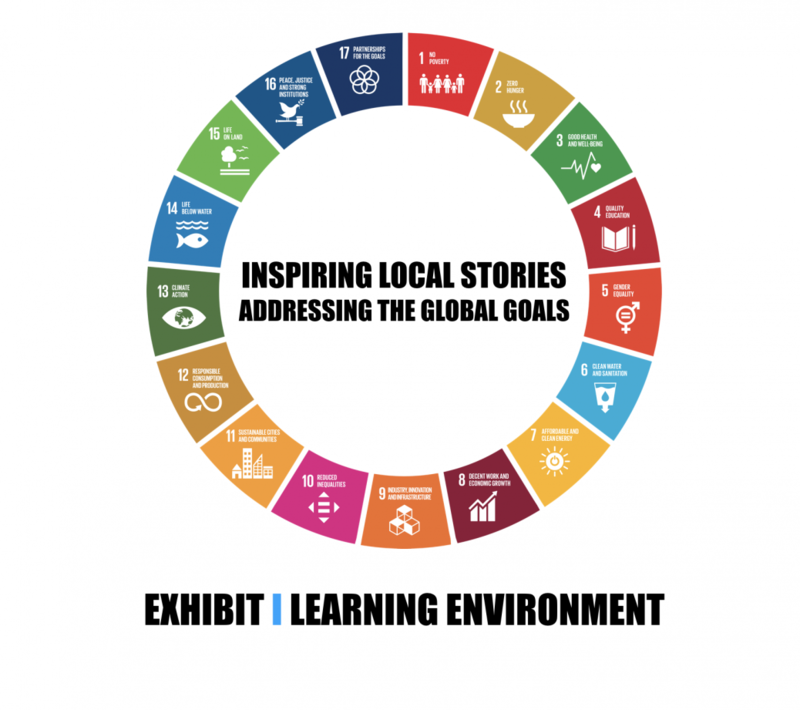 Over 30 organisations – including Irish Aid, Concern, Leargas, Self Help Africa, the Tipperary Energy Agency and Young Friends of the Earth, highlighted topics such as sustainable development, community energy, solar, bicycle culture, up-cycling and reuse, climate action and community gardening & agriculture, all framed in the Global Goals and climate response. 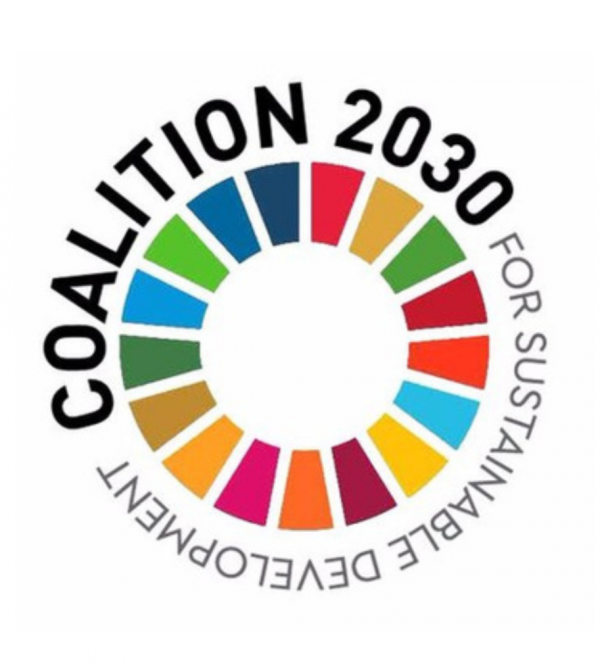 In 2019 Cultivate are once again planning to coordinate the area in Global Green focused on the Global Goals. 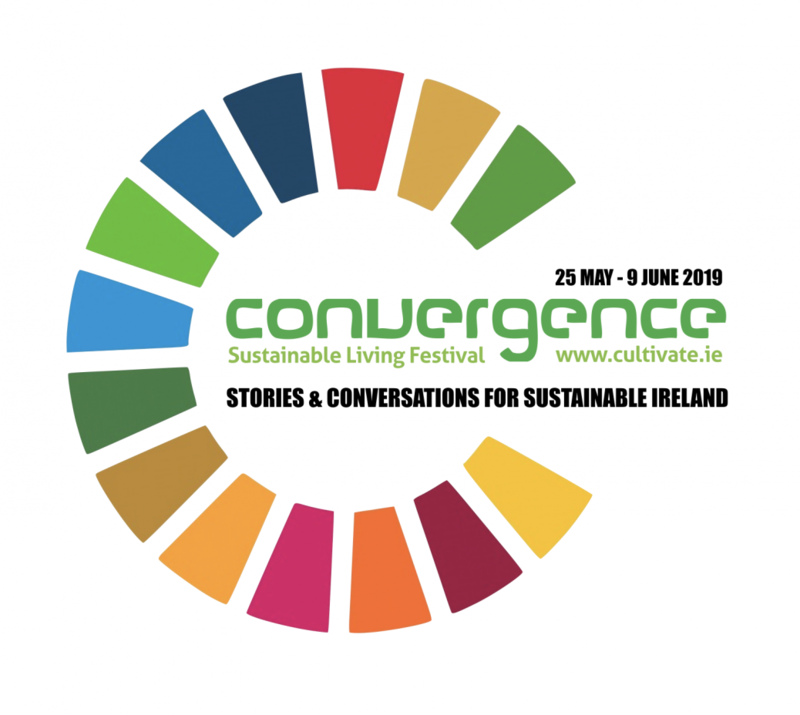 Stalls, demonstrations, workshops, exhibits, panel discussions and a number of talks will be held over the three days of the Electric Picnic.